Your donation helps children learn to love fresh food! Did you know that 1 in 4 Australian children are overweight or obese? That obese children tend to become obese adults? That poor diet now generates more disease than physical inactivity, alcohol and smoking combined? The Stephanie Alexander Kitchen Garden Foundation is a not-for-profit charity working to address this crisis by changing the habits of a generation. Pleasurable food education teaches students to love their veggies, try new foods and make healthier choices about what to cook and eat. Be part of the solution. Donate today! Your contribution will support the Foundation’s vision to help children form positive food habits for life. 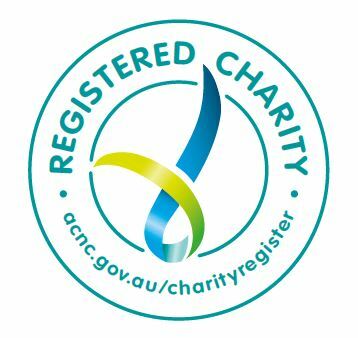 As the Foundation is a registered charity, all donations are tax-deductible. 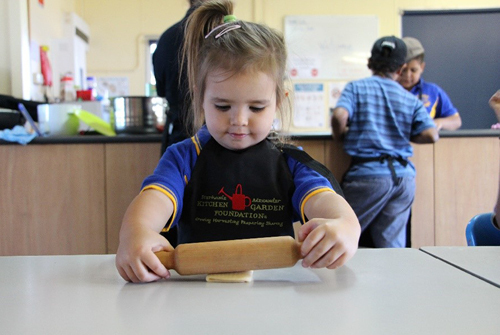 Your donation goes directly towards helping the Foundation to publish educational resources, deliver professional learning to teachers and kitchen garden staff, and to giving kitchen garden schools and learning centres the support they need to deliver the highest possible quality of food education. We accept PayPal, Visa and MasterCard. If you wish to make a donation via an alternative payment method, please contact us. Yes, all donations will receive a receipt. Donations of $2 and over are tax-deductible.